The Premier’s Advisory Group on Community Hubs published its report, Community Hubs in Ontario: A Strategic Framework and Action Plan. 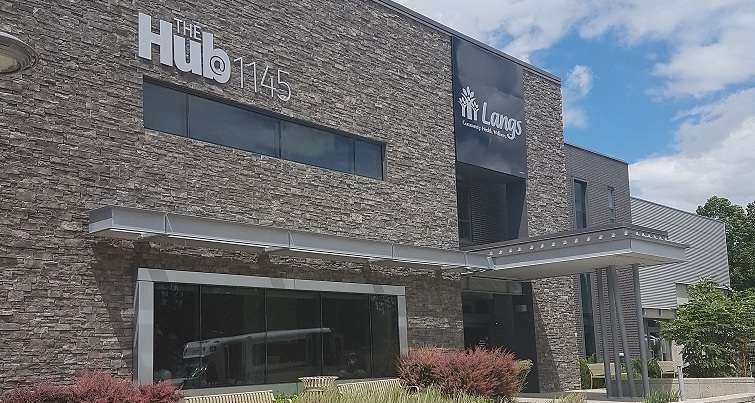 The report uses a flexible, community-driven definition of hubs and focuses on ways the province can support community planning, integrated service delivery, and the community infrastructure needed for a vibrant network of community hubs across the province. The Advisory Group sought in-depth feedback from stakeholders, including many in the nonprofit sector. ONN was pleased to be involved in the Advisory Group’s work to date and to see our recommendations well reflected in their report. Our view? ONN supports the principled approach and overall direction proposed in the Action Plan and look forward to working with the Ontario government and other partners on its implementation. And their top recommendation? The Government of Ontario must appoint a provincial lead for community hubs to coordinate and drive its efforts across ministries. 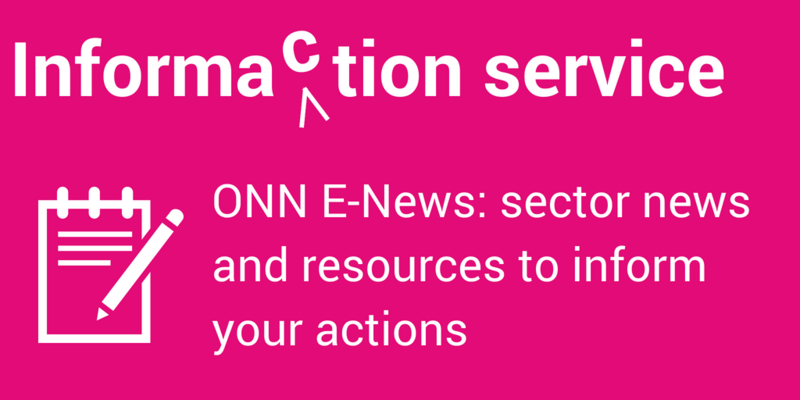 ONN’s advocacy on community hubs will continue as the provincial government responds to the report’s call to action. And we’ll continue to make the links to nonprofit funding reform and transfer payment modernization, the evaluation and data strategies for the nonprofit sector, and the importance of keeping public assets in community hands. In June 2015, ONN sent a submission to this Advisory Group. The submission outlines key recommendations on the definition of community hubs, integrated services, governance, assets, investment, and indicators of success. Prior to our submission, we designed an in-depth survey with Karen’s office to help nonprofits get their voices heard. This survey is now closed (June 5, 2015), but the results went directly to the government, as well as to ONN’s policy team. 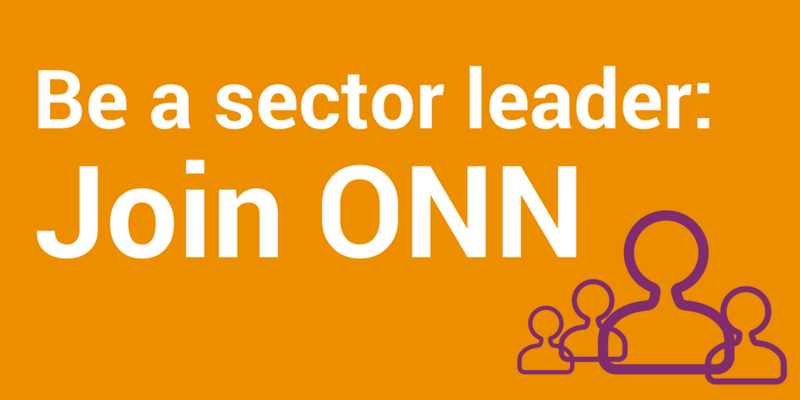 ONN knows – and we’re glad the Advisory Group knows this too – that they need to hear from nonprofits about the successful hub models already flourishing, and what’s important for this strategy moving forward. We are also listening for what the nonprofit sector can do together to support the development and resilience of community hubs. Submission to the Ministry of Education – Consultation on Disposition of Surplus Real Estate Property.